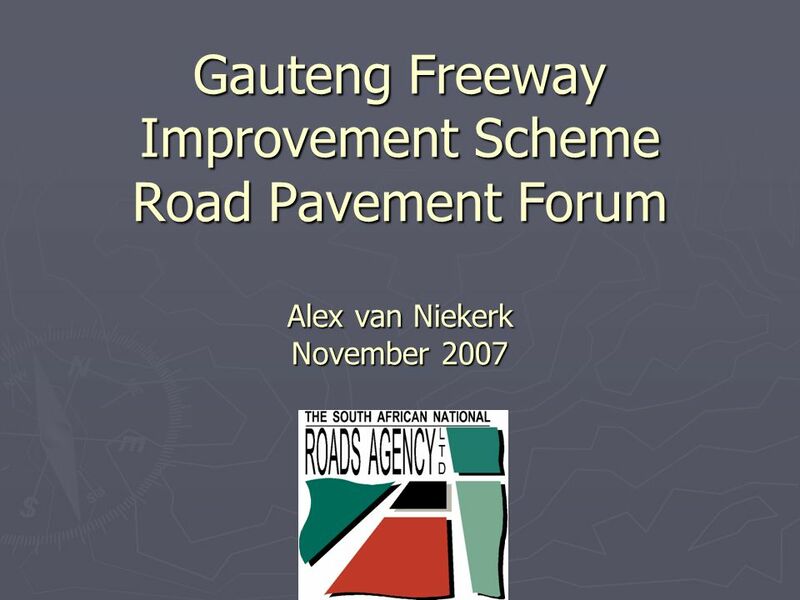 Gauteng Freeway Improvement Scheme Road Pavement Forum Alex van Niekerk November 2007. 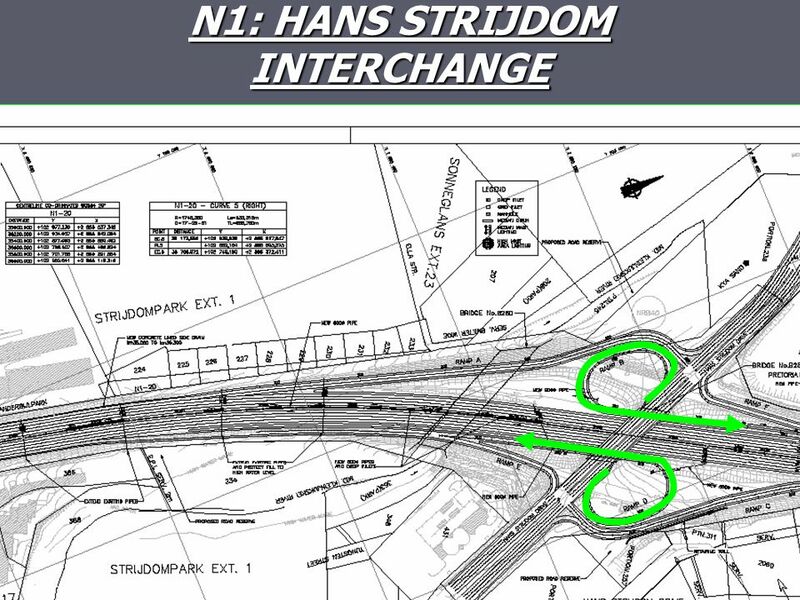 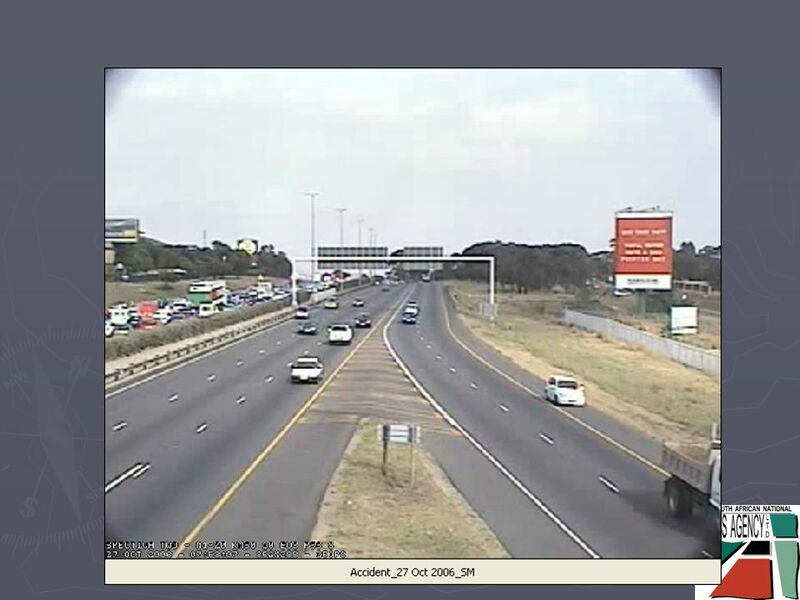 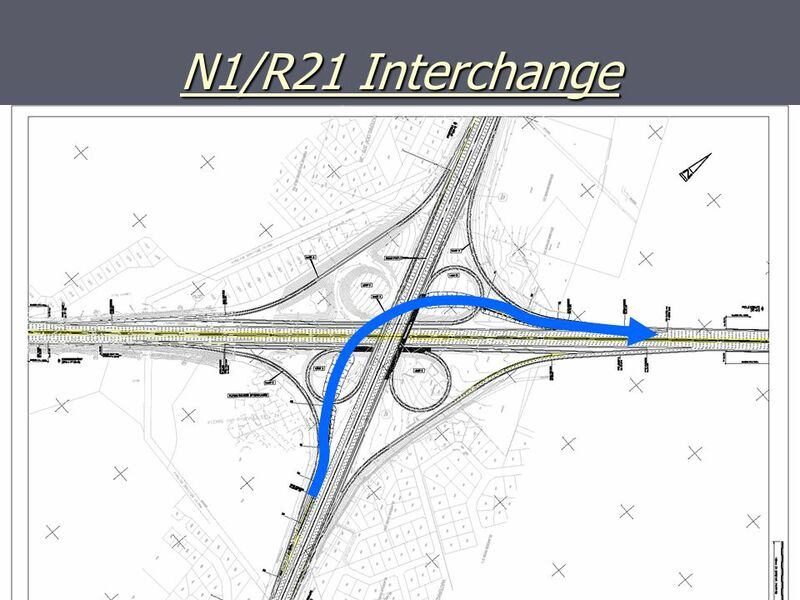 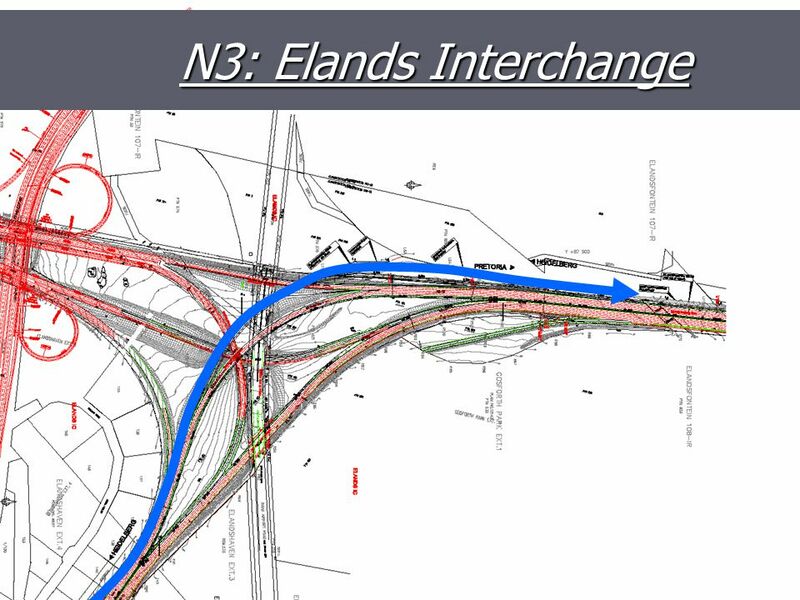 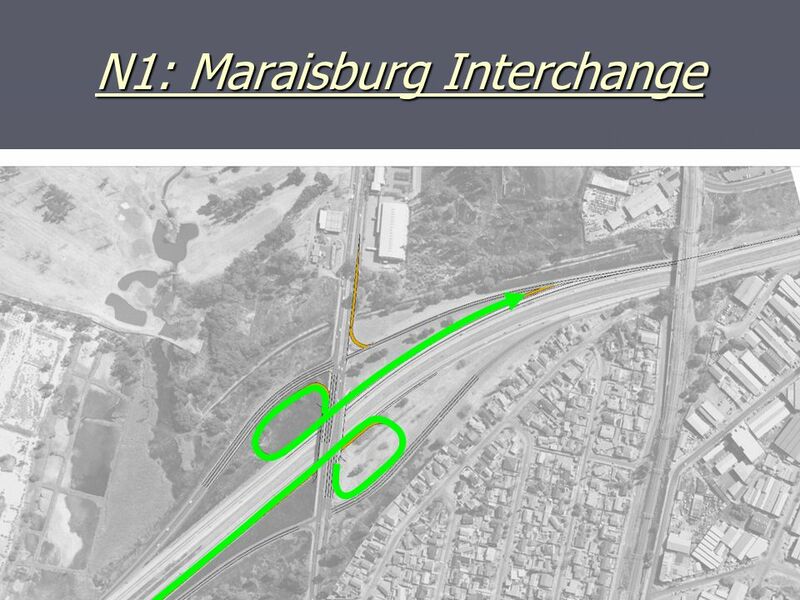 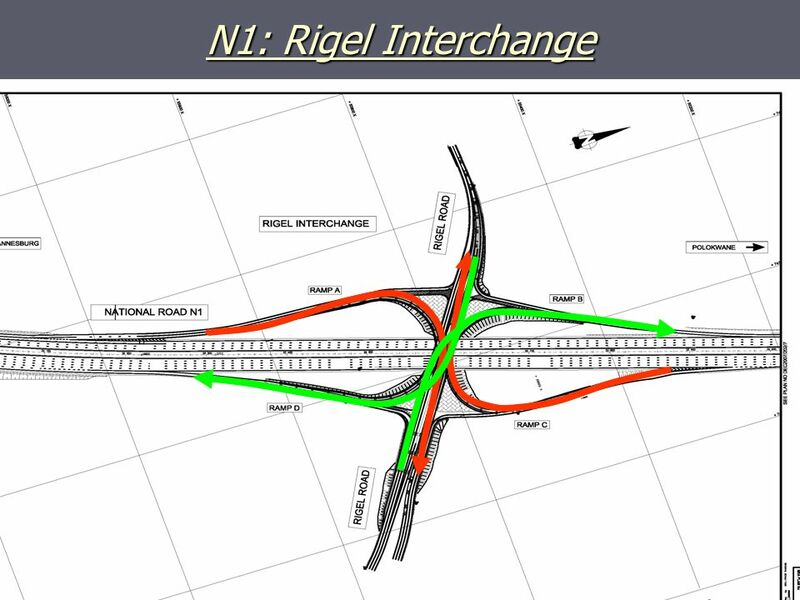 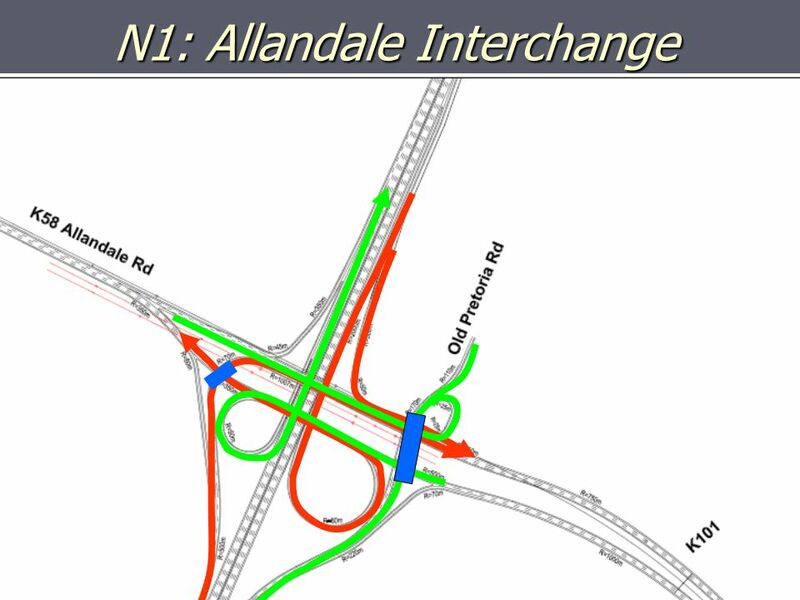 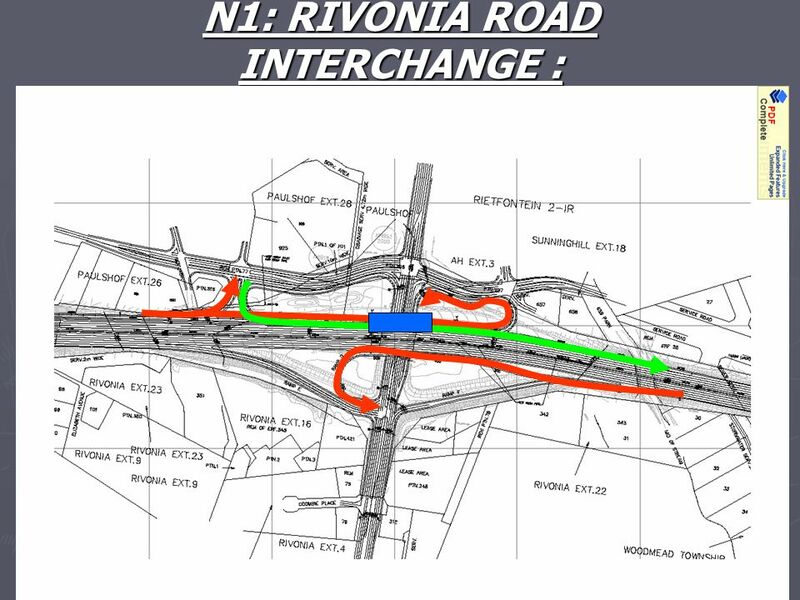 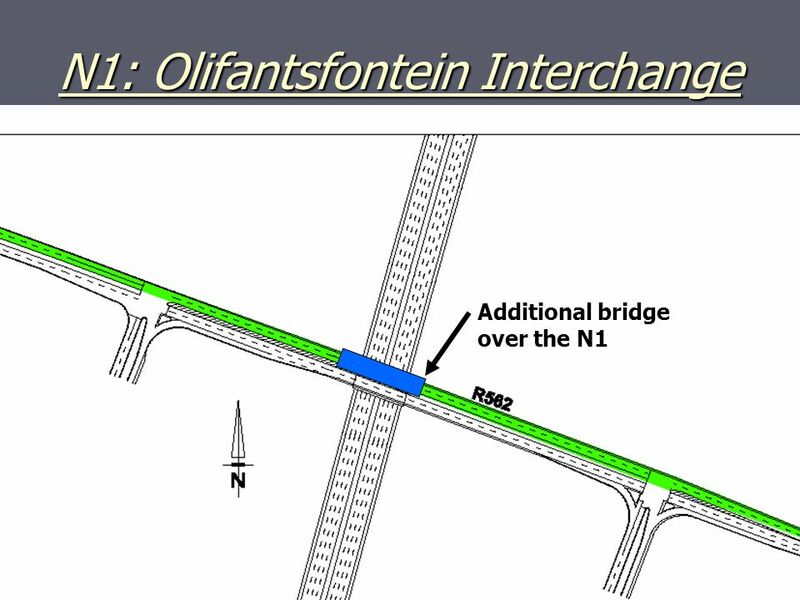 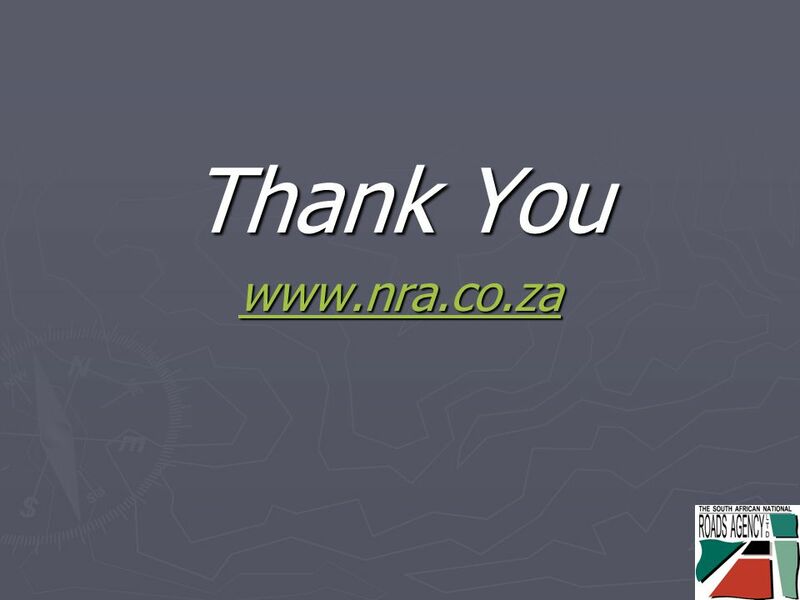 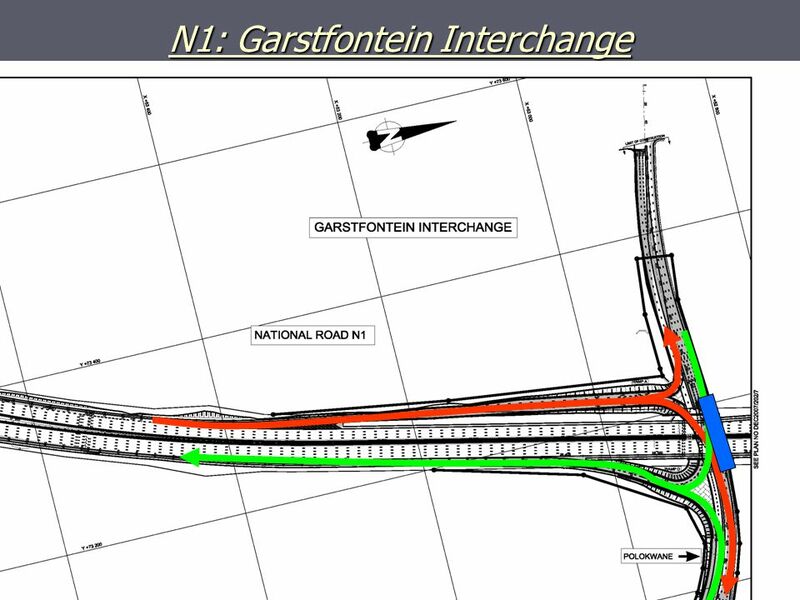 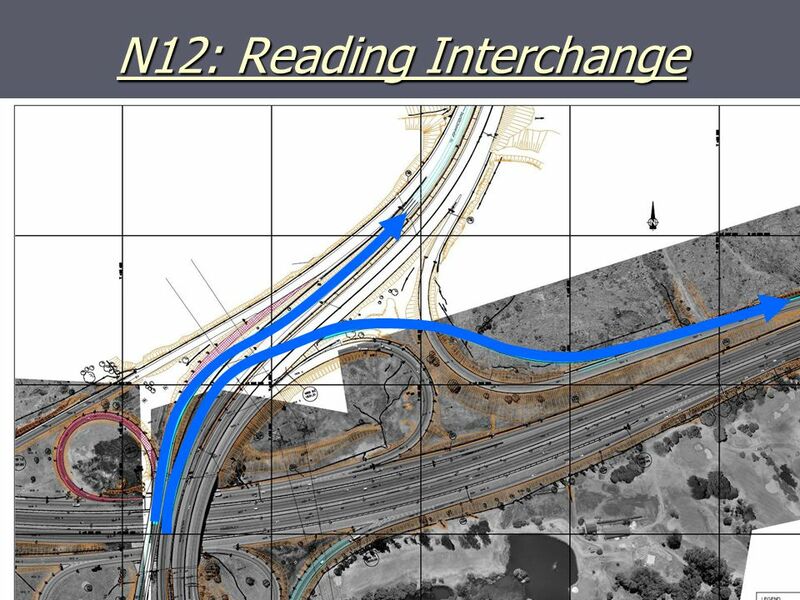 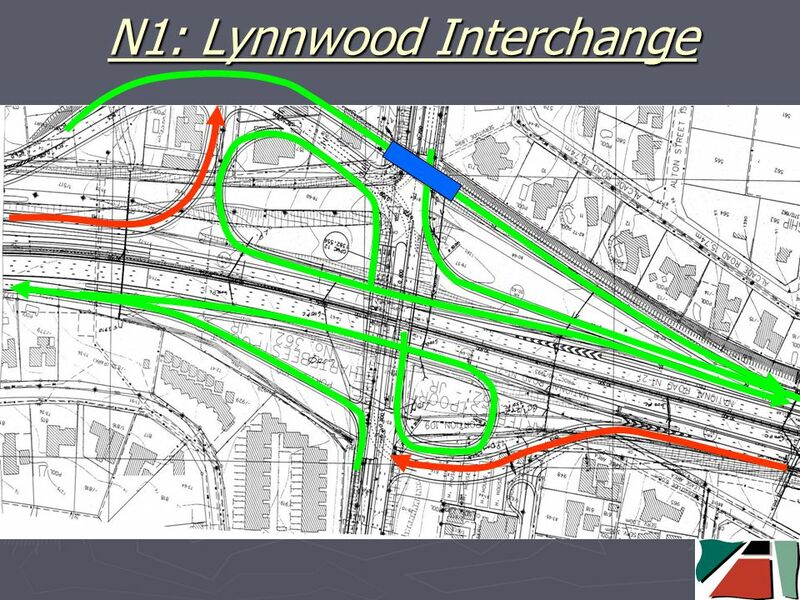 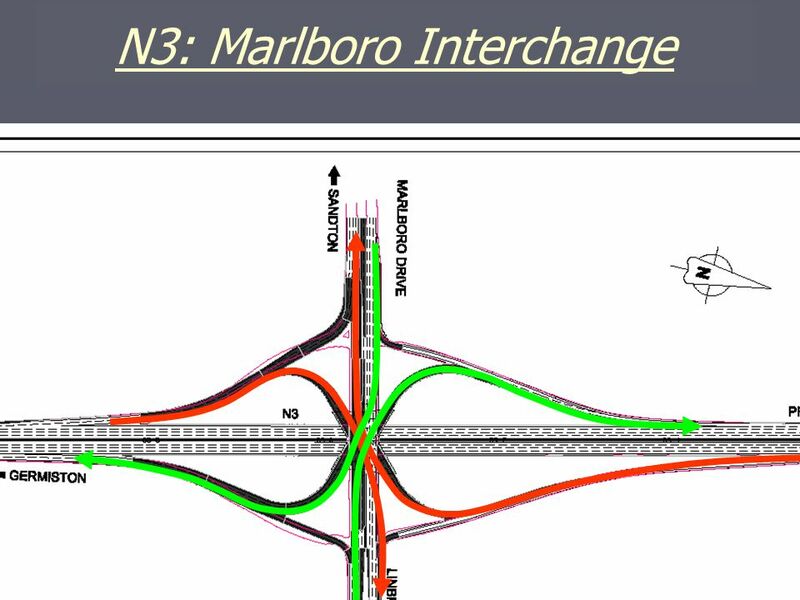 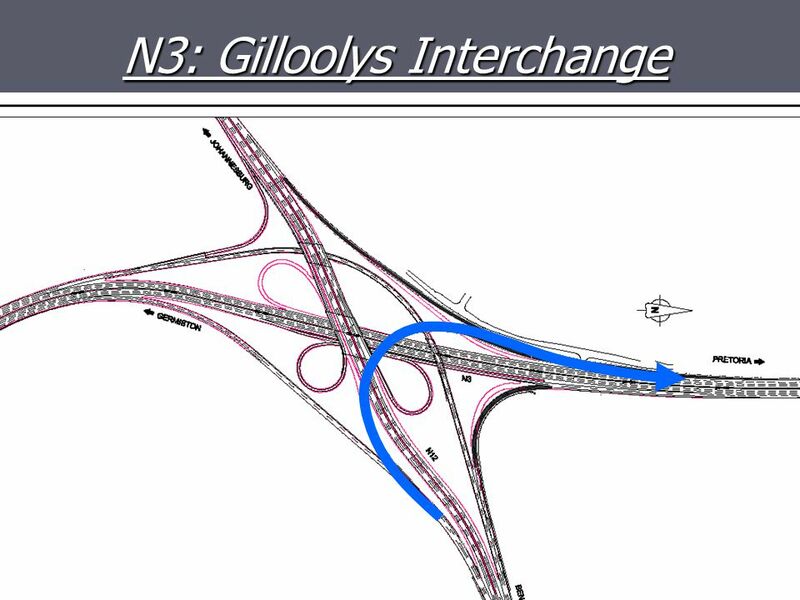 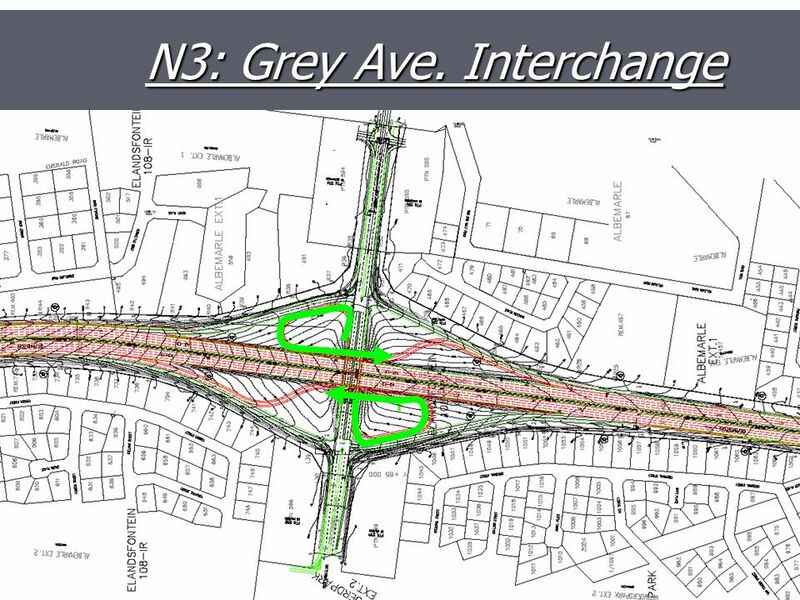 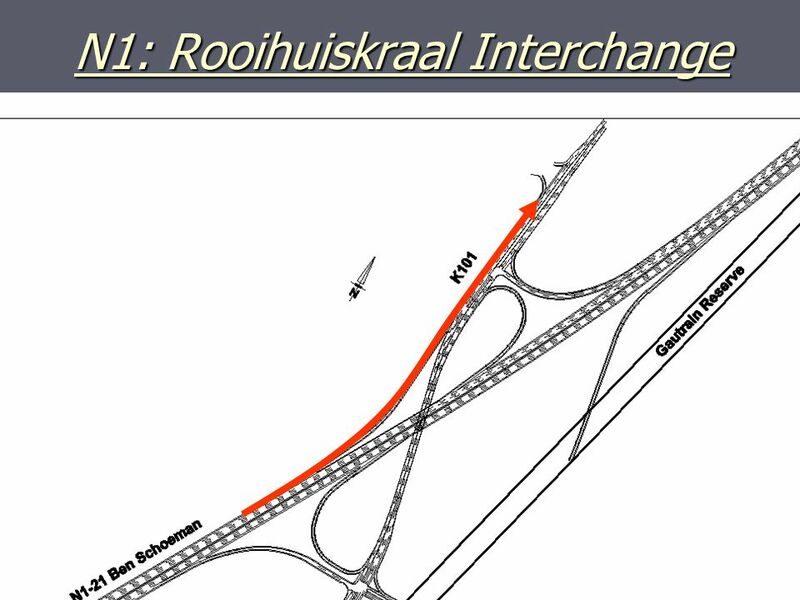 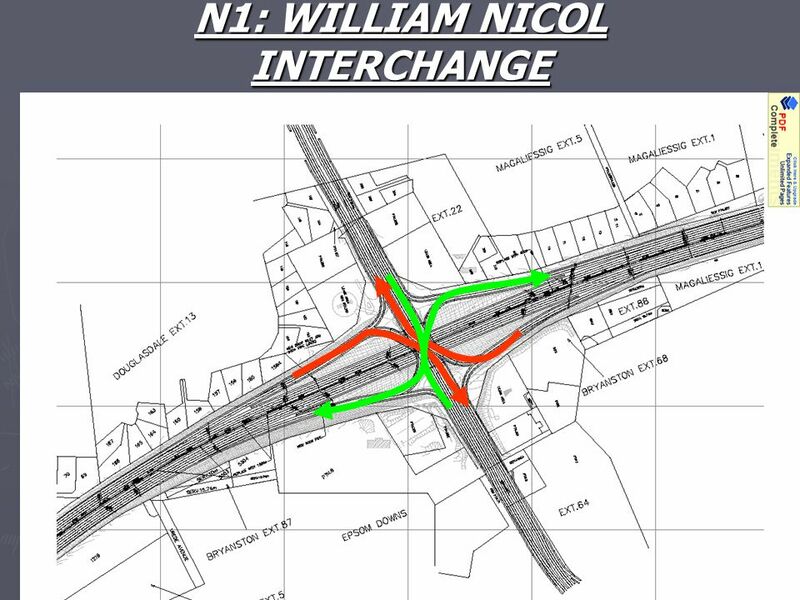 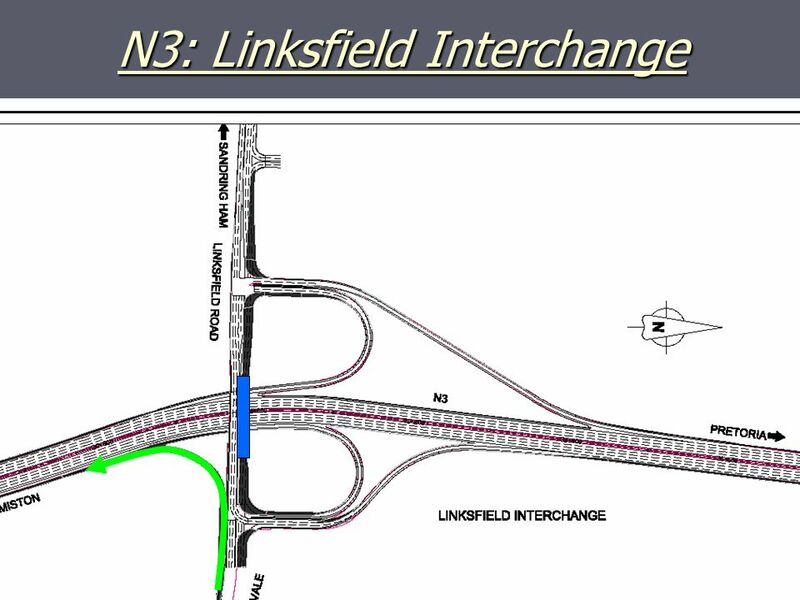 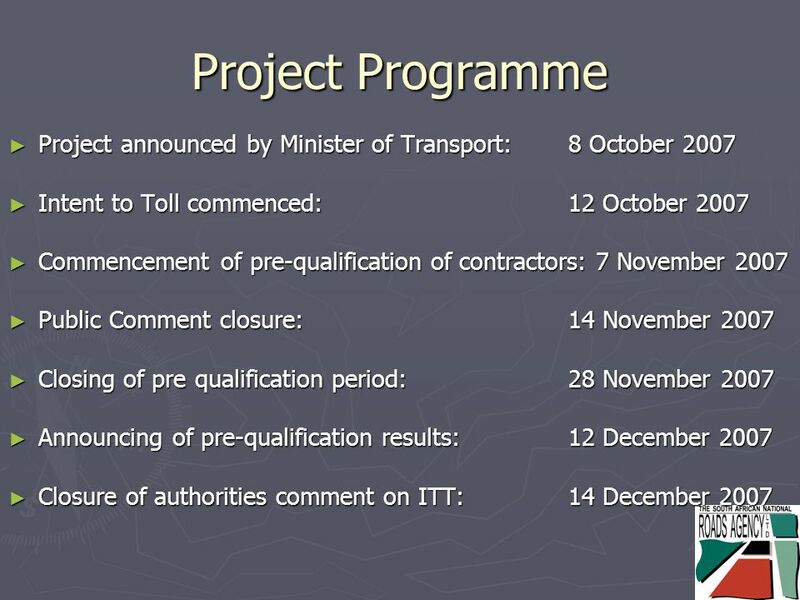 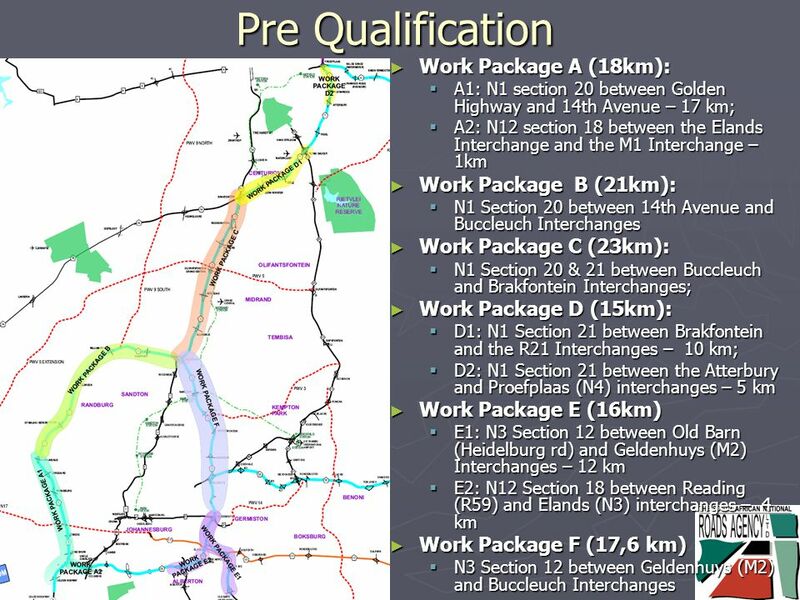 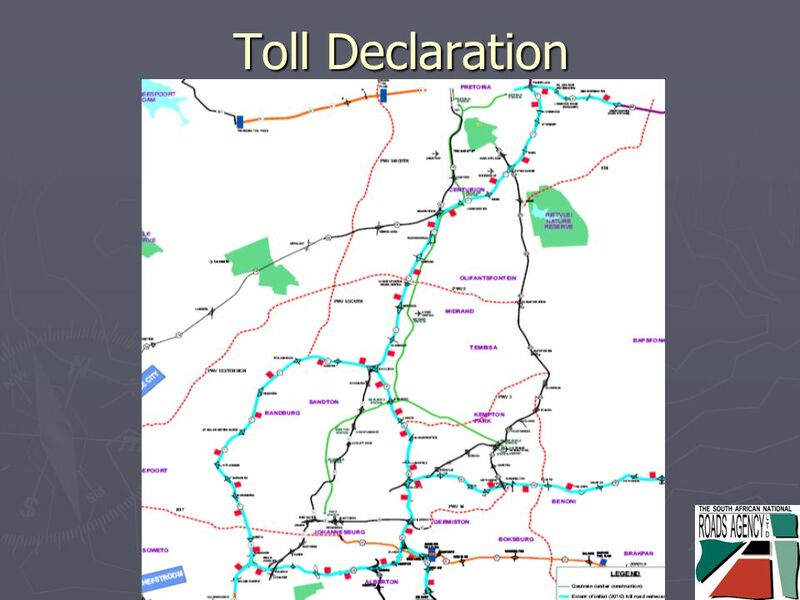 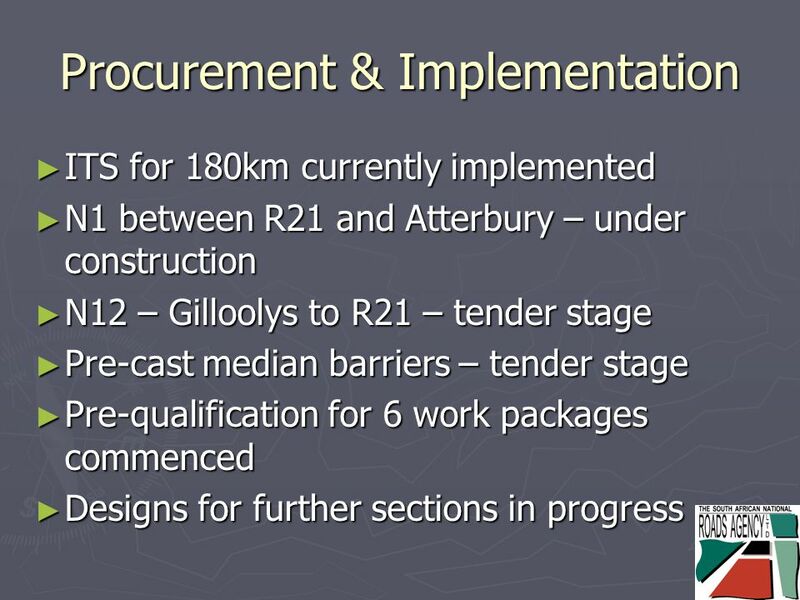 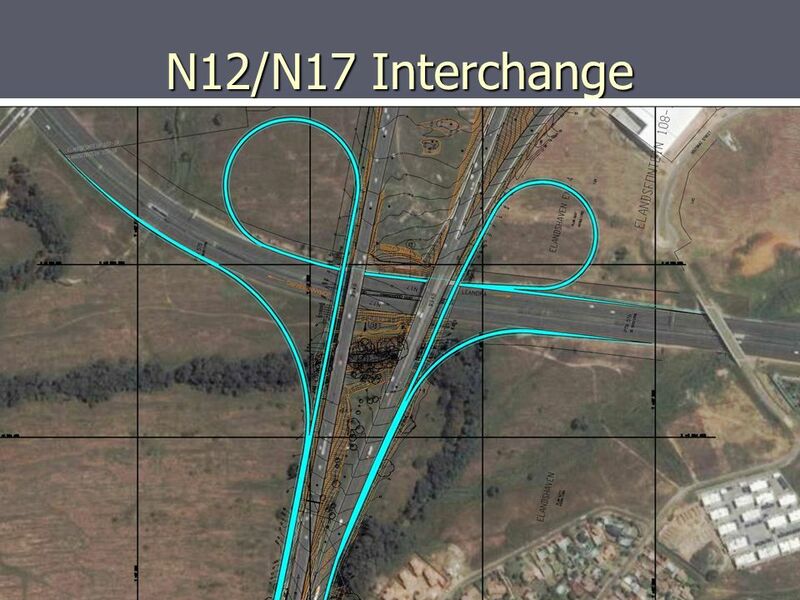 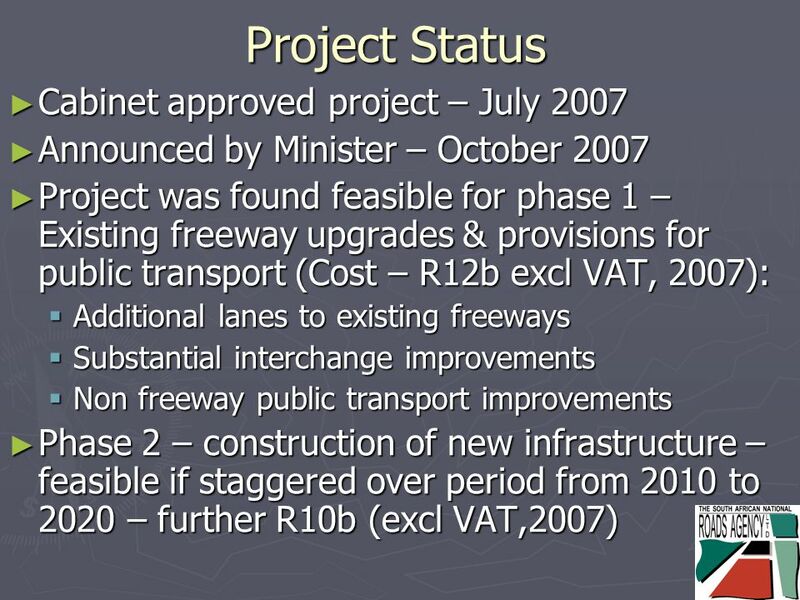 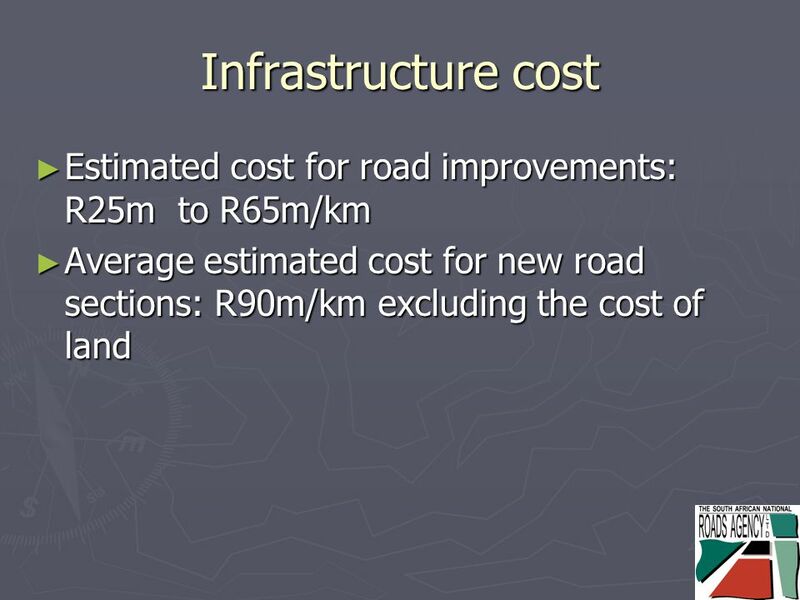 Download ppt "Gauteng Freeway Improvement Scheme Road Pavement Forum Alex van Niekerk November 2007." 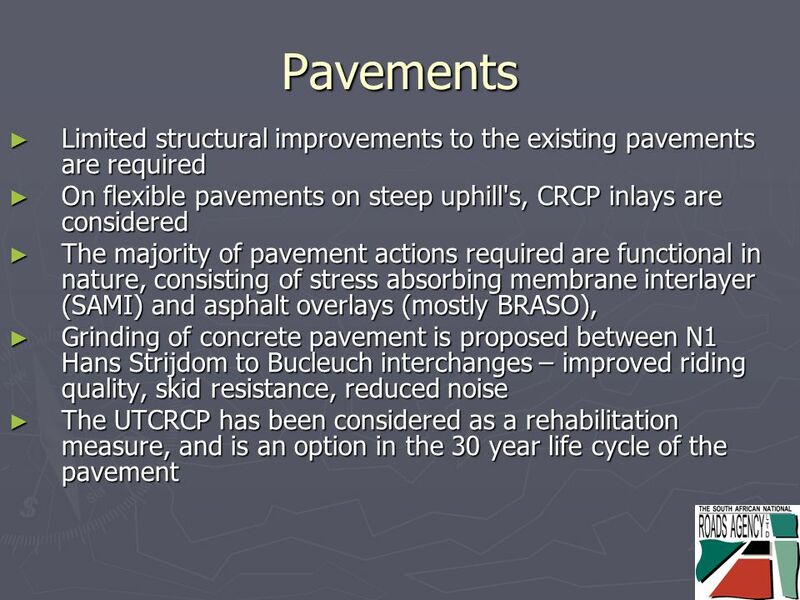 Transport Study to support an impact assessment of the Urban Mobility Package on SUMPs CoR Meeting June 13 DG MOVE. 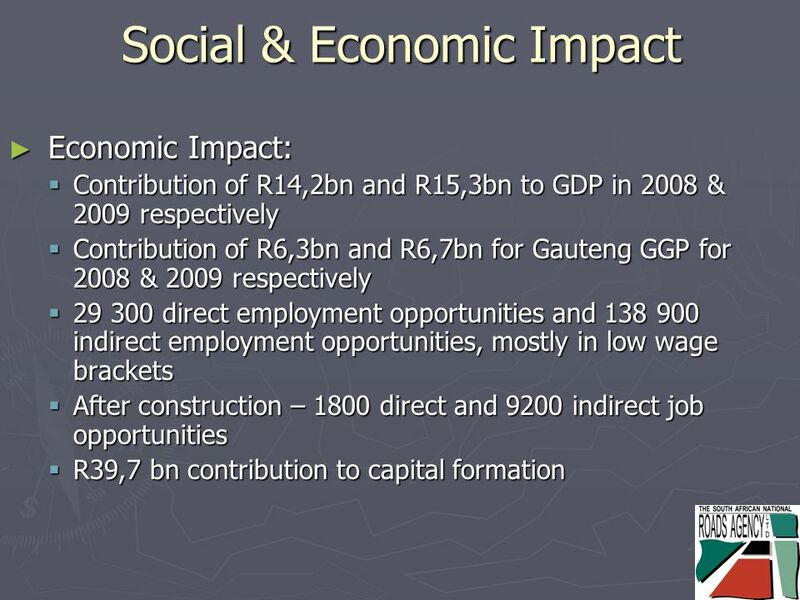 Work Zone Impact Strategies Module 6. 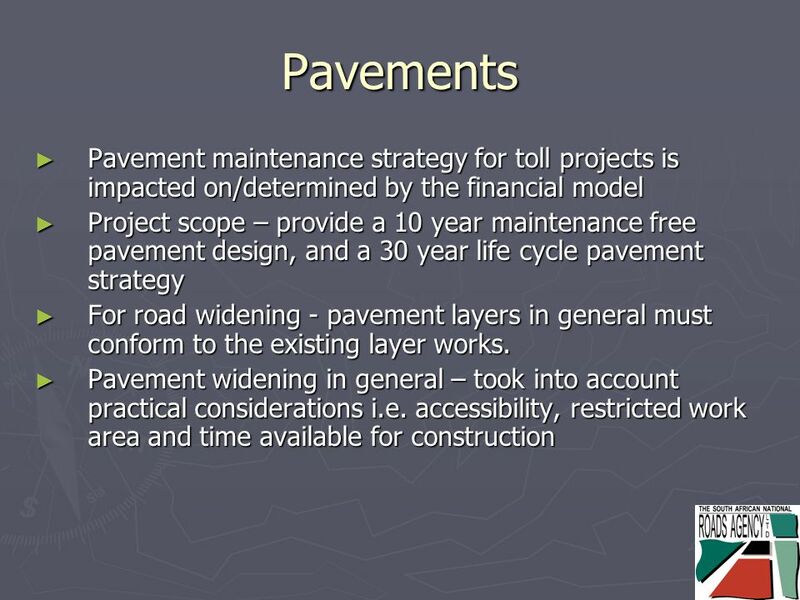 TMP Overview3 Identification of TMP Strategies Should be based on: type of work zone traffic conditions anticipated. 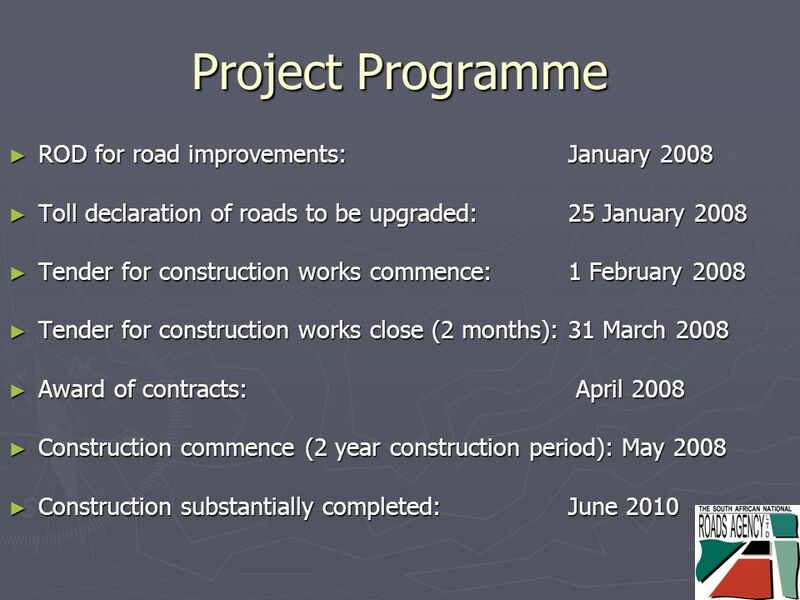 A34 Corridor Strategy Strategic Route Improvements 25 th November 2004 working together with. 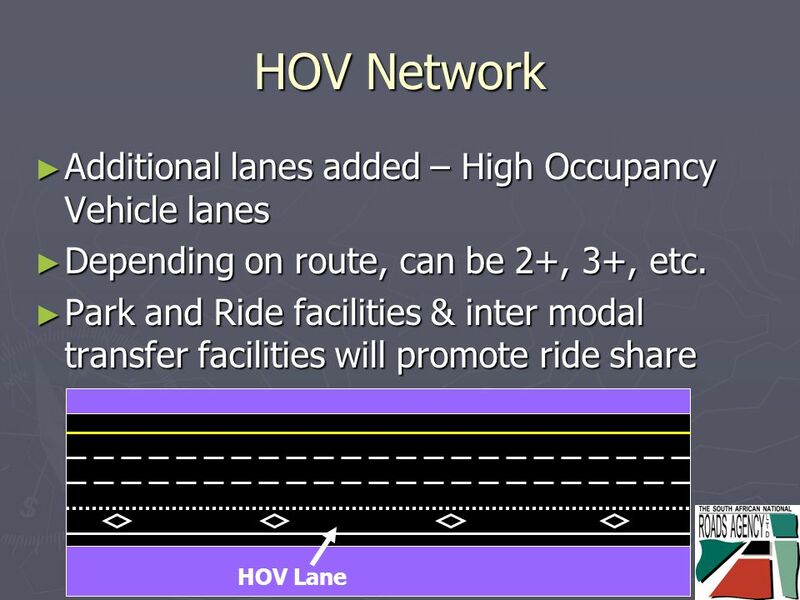 Neighborhood Meeting No.2 Golden Gate Bridge, Highway and Transportation Districts San Francisco Mid-Day Bus Parking Facility Contract No BT-1 March. 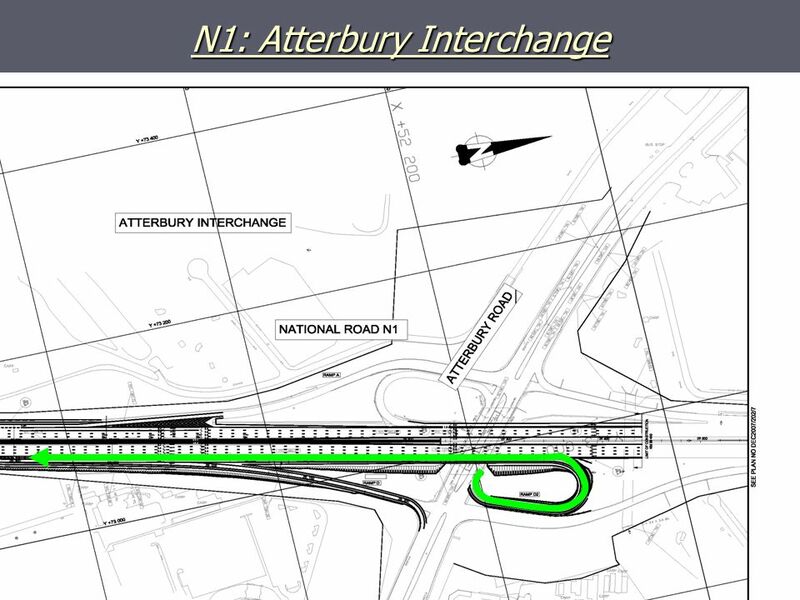 Transport for Canberra 07 November2013. 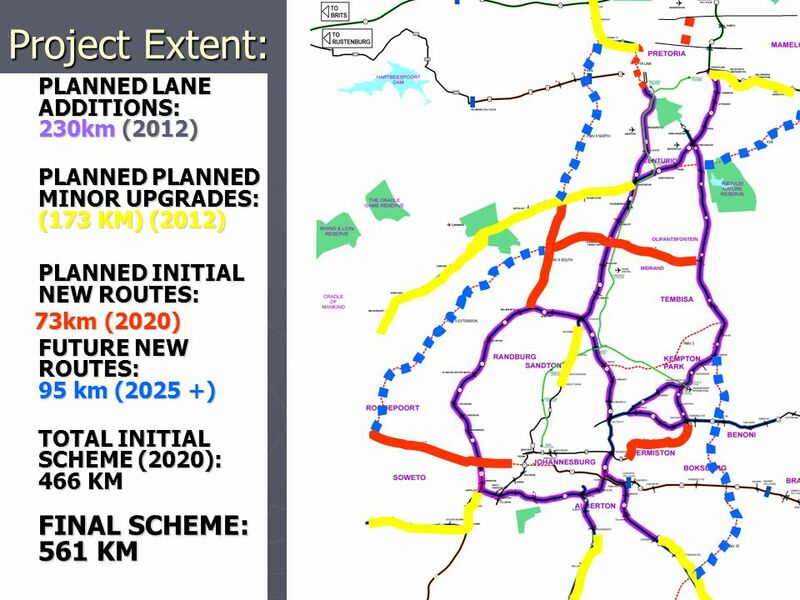 Transport for NSW: Regional Transport Plan ACT, whilst not part of the region, is an important destination Transport. 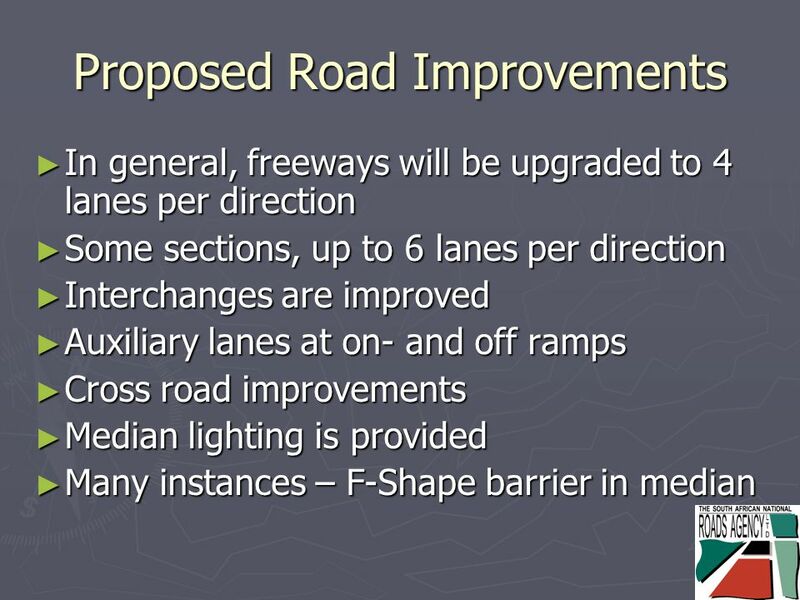 Paula J. Trigg, County Engineer Public Works and Transportation Committee April 2, 2014 OVERVIEW | SOURCE OF PROJECTS PROPOSED HIGHWAY IMPROVEMENT. 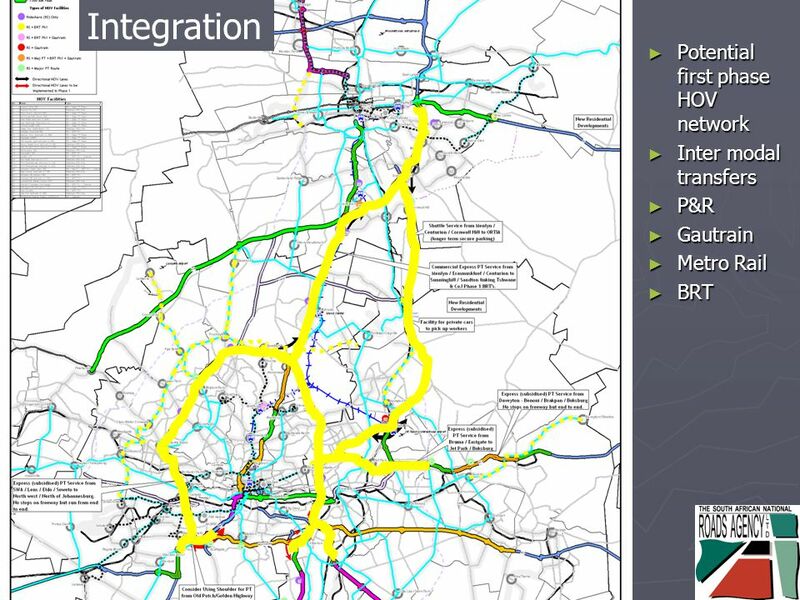 Bath and North East Somerset – The place to live, work and visit BUDGET FAIR 2014 Cllr David Bellotti Cabinet Member for Community Resources. 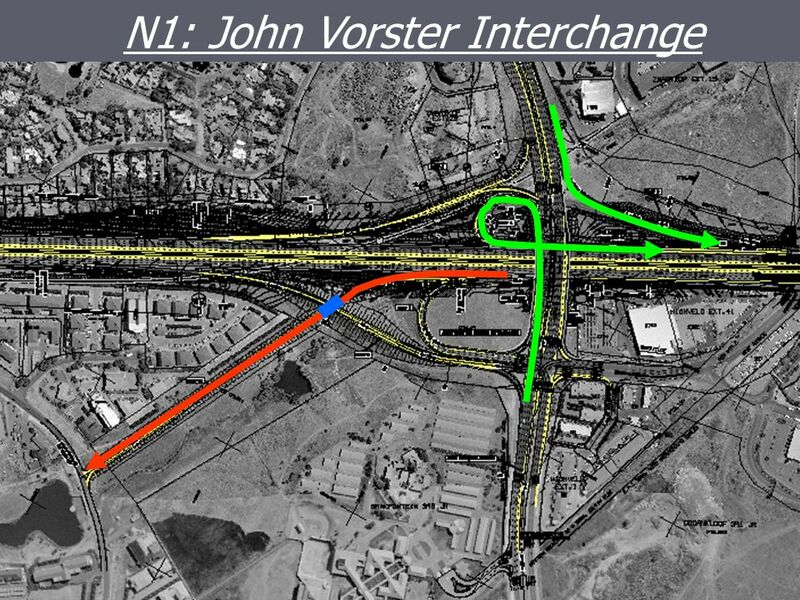 Project Construction Update August 30, 2011 I-5 North Stockton Freeway Widening and Pavement Reconstruction Project Between Dr. Martin Luther King Jr.
August 18, 2011 State Route 99 Auxiliary Lanes Project Route 32 to East 1st Avenue. 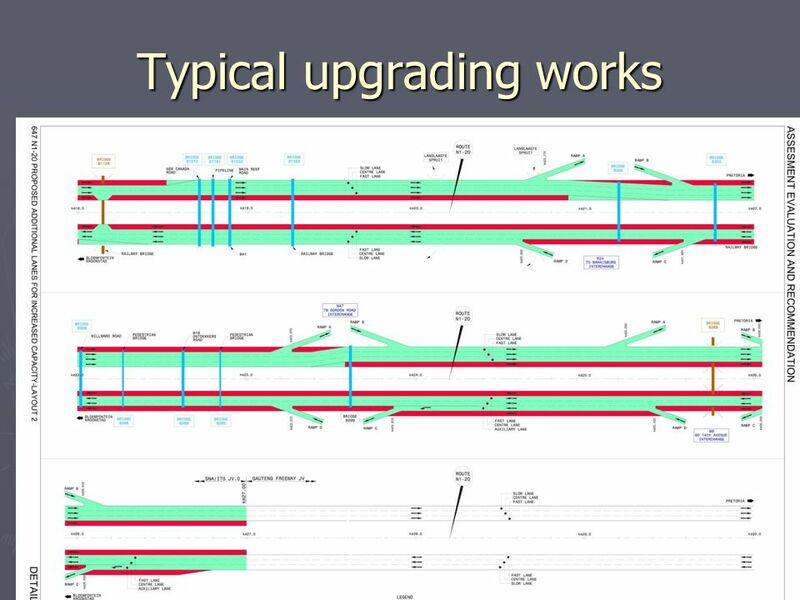 Dulles Corridor Metrorail Project 23-mile new Metrorail line branching off the Orange Line after East Falls Church 11 new stations 5 in Phase 1: East Falls. 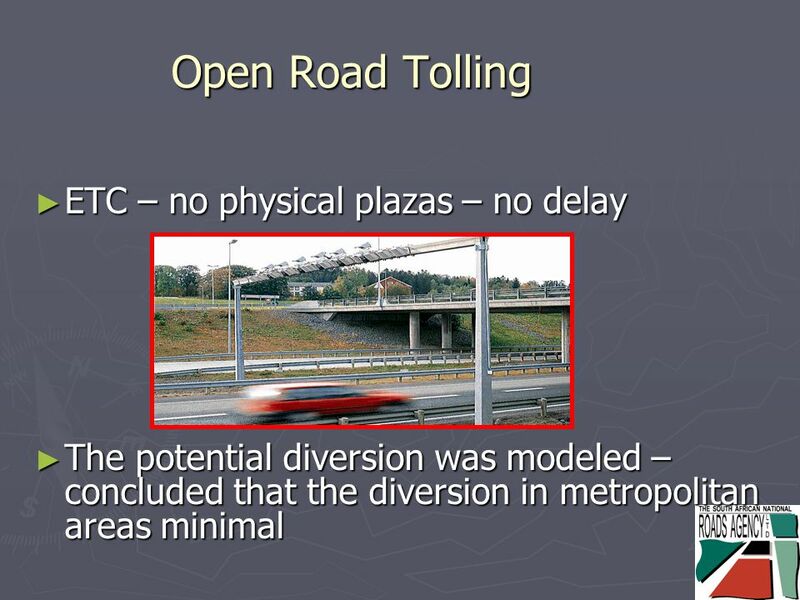 Route 17 Corridor Study Public Workshop II – November 29, 2012 Orange / Sullivan County 1. 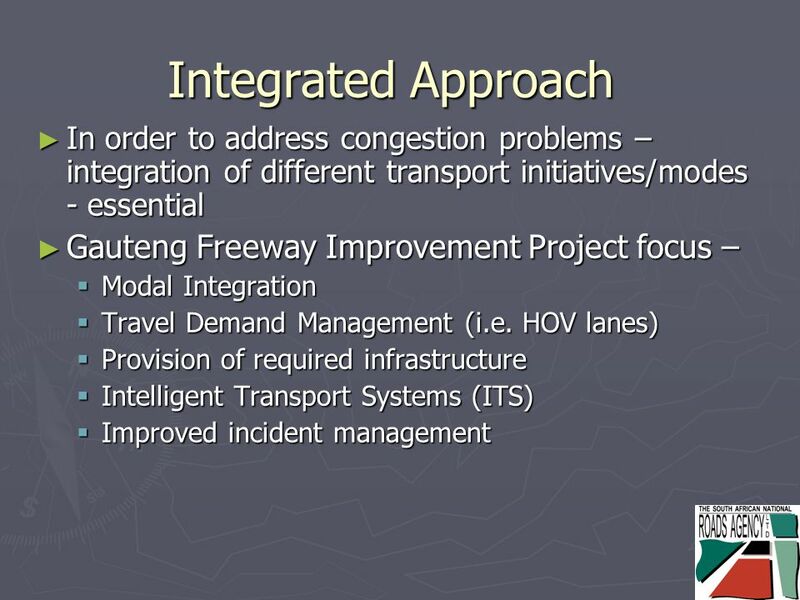 Transportation Infrastructure Bond Corridor Mobility Improvement Account. 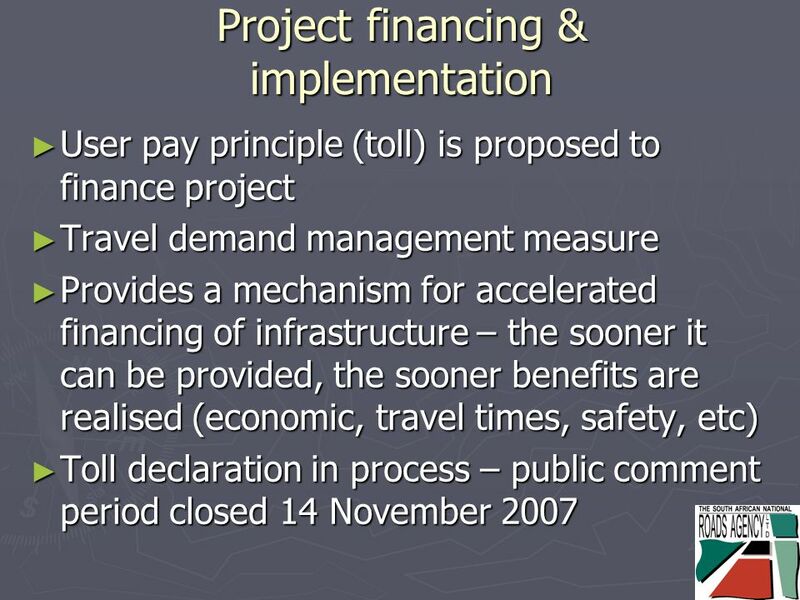 Briefing on Cape Town’s Integrated Rapid Transit System 2009. 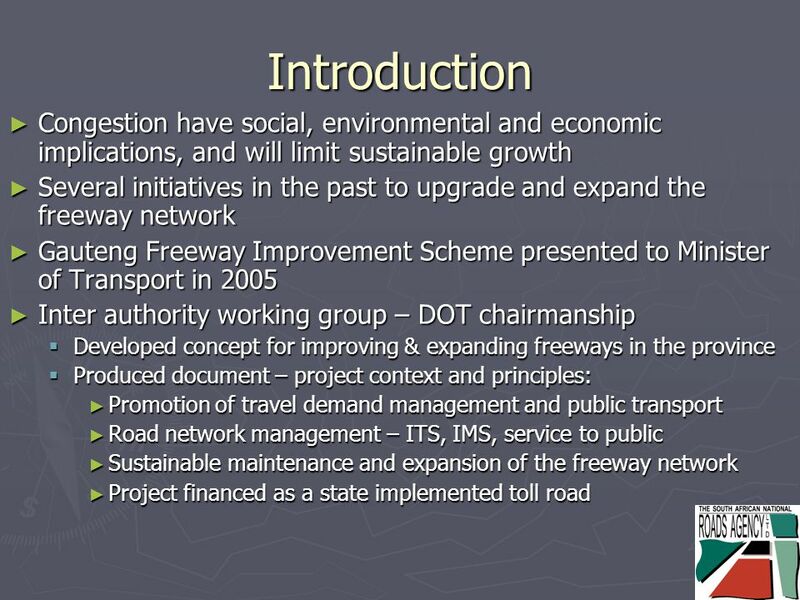 Proposition 1B and the Strategic Growth Plan Randell Iwasaki California Department of Transportation. 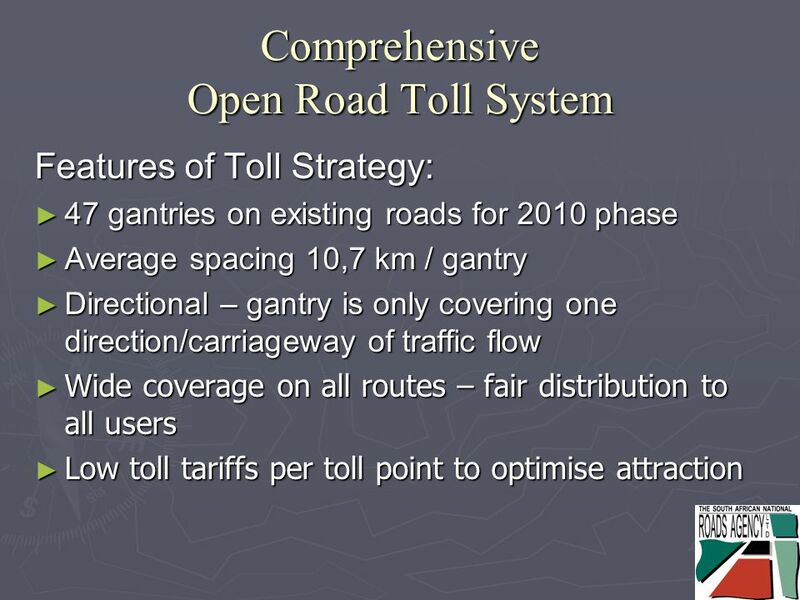 Ministry of Transportation Ontario Road Builder’s Association October 20, 2011 Central Region Highway Program.